What’s on in the Summer holidays? What types of riding can I do this summer? 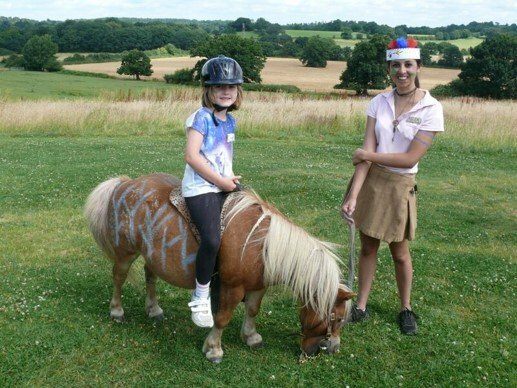 Summer Camp Days – are all day (9.30am-4pm) and are full days packed with pony activities for children from age 5 years old. They cost £125 per child per day or £500 per week (4 days). 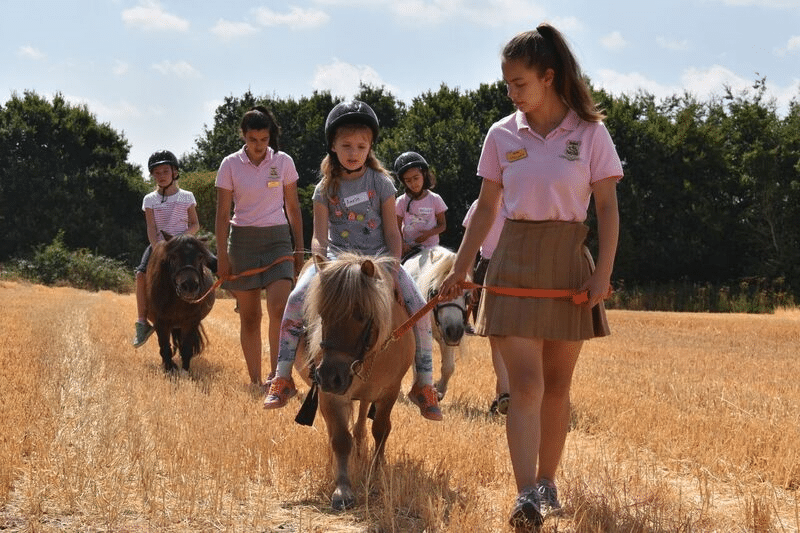 Shetland Pony Club is open during the week from Monday 15 July – Thursday 30 August 2019. We are also open every weekend and the ponies rest on Fridays. 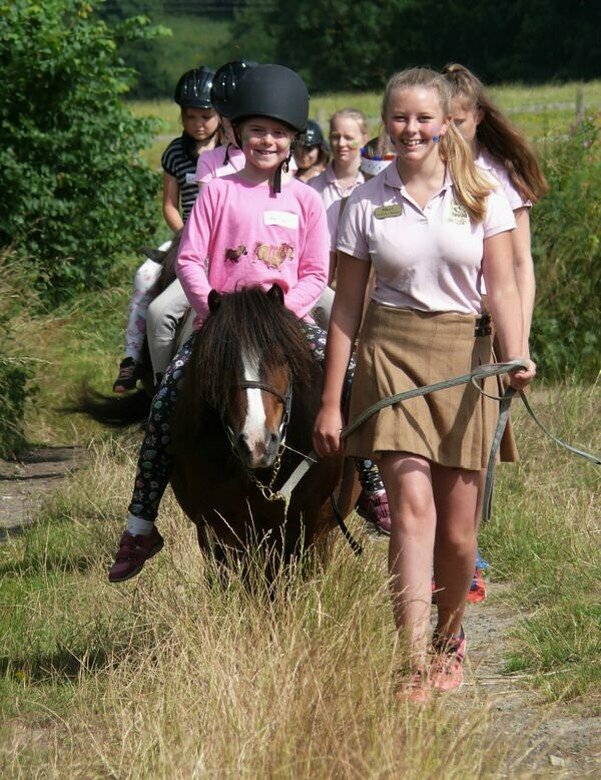 We alternate between weeks where you can enjoy Pony Mornings and Starter Rides, with Camp weeks. 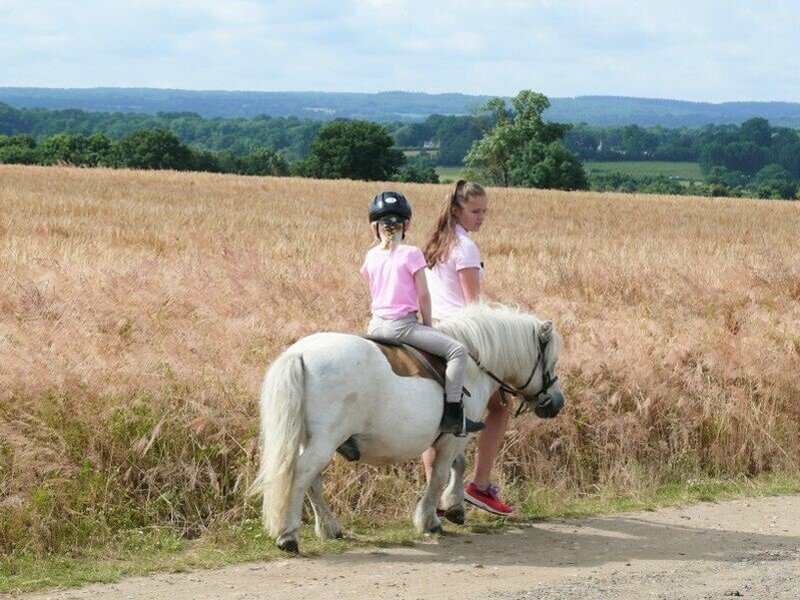 Summer pony camp day bookings are not yet open. Contact us for more details and to get on the waiting list: info@shetlandponyclub.co.uk or give us a call on 07734 950 309.